Welcome to the fan continuation of Soartex, a smooth 64x texture pack started by Soar49! This is our project page for hosting our Universal Downloads for Soartex Fanver. You can find the downloads for our Vanilla pack here. If you are looking for downloads for modpacks themselves then click here to get the downloads. If you have any problems with the downloads or find bugs with textures please use the issue tracker (link above) or you can post on our forums here for support from our community and staff. can this get a update to newest github files? i cant just download github master and put resource pack in it wont work :S for some reason. Hey just wanted to say I appreciate you guys working on this modded version of Soartex. I've always used Soartex in my vanilla worlds and now that I'm playing modded Minecraft I don't have to go back to the original textures. It's hard to stomach them after using Soartex for so long. Thanks to whoever is responsible for this pack. You're more than welcome to become a developer and demonstrate the proper way to do it. I think you'll find once you're managing a project you sometimes prioritize keeping the project up to date and bug free versus working on the minor details. Remember these guys have real lives and jobs also. These things should be done properly. Being someone who developed a resource pack for years while juggling real life, I never had an issue with the basics. Your defense is misguided. A simple list of the mods covered and some samples of the textures would literally take about as long as it took me to write this response. How hard is it to click to the project page? How hard is it to click to the project page anyway? What mods does this pack add new textures to because I don't see a list or even images. 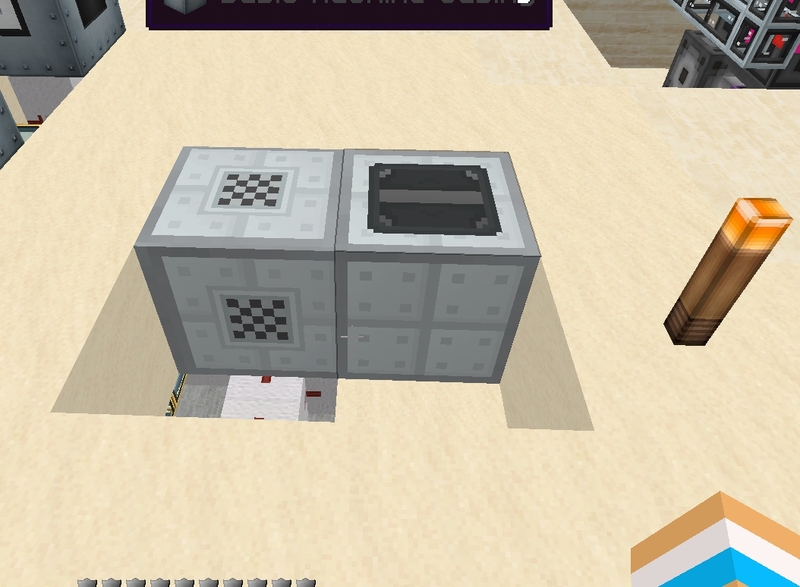 only things it's missing for me to use it is the Aether2 for 1.7.10 and it's core files Gilded Games Utilities. I didn't see Tinkerers' Construct in there but that may be my own fault. Also i know you guys aren't doing this 100% of the time because you have lives outside of this, so I'm not expecting it too soon. It is a big mod after all, so it's going to take a bit. Anyways I hope you have a great day! Any ETA on 1.9.4 pack release? I wish you guys would add Soartex Modjam (32x) to the official downloads. It's a great ppck that still runs from 1.5 to now. Netbook/Laptop users like me find it runs so much better than the 64x in some cases. Good evening. Please refresh the texture pack and Fixed tekstyre . Add the gravisuite mod. Update ic2. Thank you for your time.